My Wife and I went down to M-Shed on saturday (22 Feb 14) to visit the Wildlife Photographer of the Year exhibition before it finished. 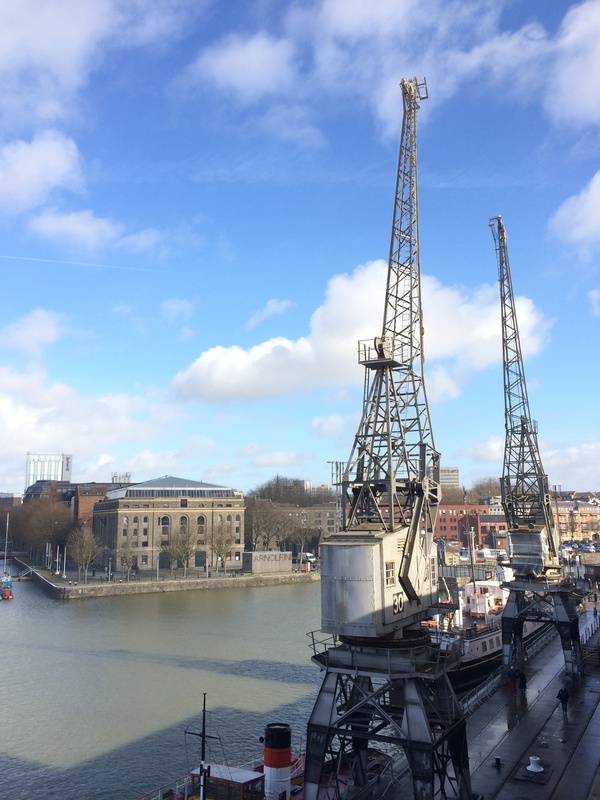 The exhibition was fantastic but even more awesome was the discovery of a balcony area on the top floor of M-Shed that allows you to look out over the harbour area. 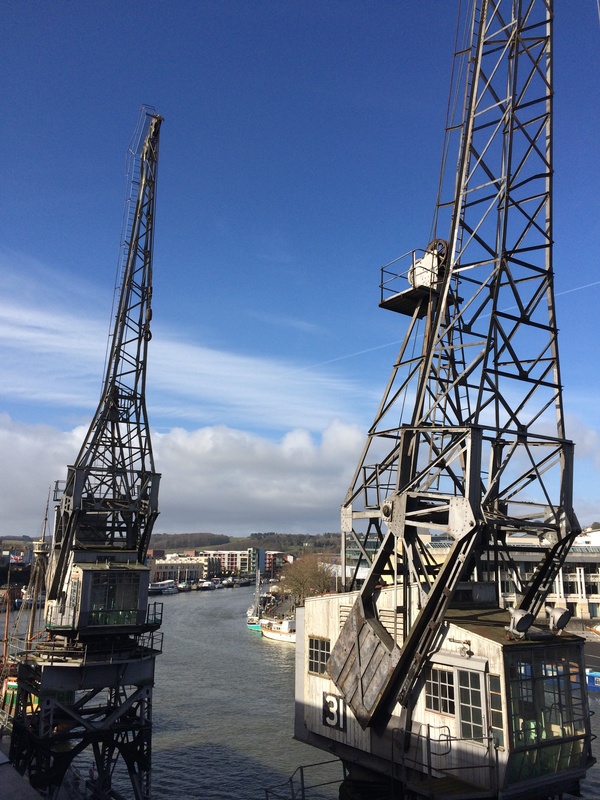 I only had my iPhone with me but as the saying goes “the best camera is the one you have with you” so I took some quick shots of the old loading cranes on the quayside in the morning sunlight. As I like big engineering I am going to have to go back down with the rest of my camera gear to take some more photos from this vantage point as it does provide some spectacular views of the surrounding area. Look out for more photos in the future. Tagged Bristol, Cranes, Harbourside, M-Shed.